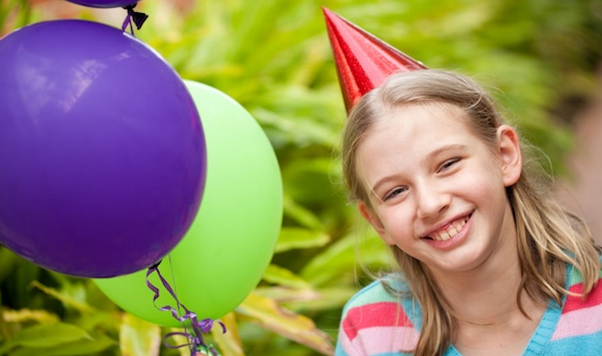 10 Great Birthday Games for Toddlers and Preschoolers! 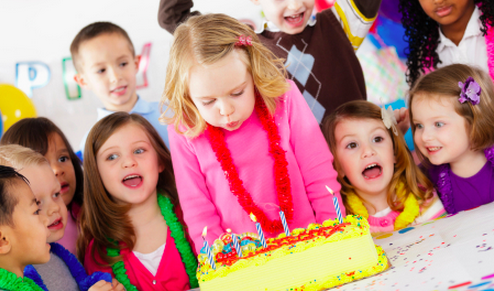 All kids want to have fun at a birthday party and toddlers and preschoolers definitely want to have their share! Just because they're small, doesn't mean they can't live up the experience! Below, we're going to pass on some great birthday games for toddlers and preschoolers that we discovered that we think your birthday kid will have a blast with too! 1. Pass the Ball – A toddler-friendly version of pass the parcel. Littler kids are notorious for either holding on to or ripping open any parcel that is placed in front of them. An alternative for the younger kids is to pass a plastic ball around. Whoever has the ball when the music stops gets to leave the circle and pick a prize out of a bag. As the circle gets smaller the game gets faster and by the end everyone has a prize! 2. Musical Statues – Play some music and get the kids to dance around. When the music stops they need to freeze. The ones who stop the quickest get a prize and then sits down as the game then continues. 3. Follow the Leader – All kids love to follow the leader. Get the kids to line up behind an adult and with music playing go on a little snake trail of the yard. It’s more fun if there are some obstacles to go over, under or around and also if you get them to follow funny actions (arm waving, leg kicking) that you do. Kids can take turns being the leader too. 4. Duck Duck Goose – An old favorite. Kids sit in a circle and one walks around the outside tapping the others on the head one at a time and announcing “duck, duck, duck” as they do so. Then, randomly, they say “goose” as they tap a child’s head and when they do that kid must stand up and try to chase them around the circle. If the original tapper gets back to their spot without being caught then the person that chased them becomes the new goose. If they do get caught then they have another go going around. 5. Whats the Time Mr Wolf – One player is chosen to be Mr Wolf. Mr Wolf stands at the opposite end of the playing field from the other players, facing away from them. A call-and-response then takes place: all players except for Mr Wolf chant in unison “What’s the time, Mr Wolf?”, and Mr Wolf will answer in one of the two ways. Mr Wolf may call a clock time (e.g., “3 o’clock”). The other players will then take that many steps out loud as they go (“One, two, three”). Then they ask the question again. Mr Wolf may call “Dinner Time!” Then Mr Wolf will turn and chase the other players back to their starting point. If Mr Wolf successfully tags a player, that player becomes the new Mr Wolf for the next round. 6. Bottom Shuffle Race – All kids hop onto their bottoms and shuffle their way to the finish line. 7. Dance and Sing – For the really young you really can’t go past sitting them in a circle, pop on a nursery rhyme CD and get them to do the motions with you. 8. Pass the Balloon – Exactly as it sounds except when music stops that child had to find a parcel hidden in the garden with a specific number on it. 9. Bubbles – You cannot go past a bubble machine at a toddler party. Kids can take turns trying to catch as many as they can or just let them run around near a bubble machine. You may not even need another item of entertainment! 10. ‘Fishing’ for Loot Bags – Wrap small presents (multicolored pencils, mini cars etc) and sticky tape a metal washer to each one. Make a ‘fishing line’ with a rod and a short piece of string and attach a small magnet to the end of it. The children stand on a small stool/chair and fish to catch a present. Of course, we share these ideas, because we believe children deserve to be celebrated! 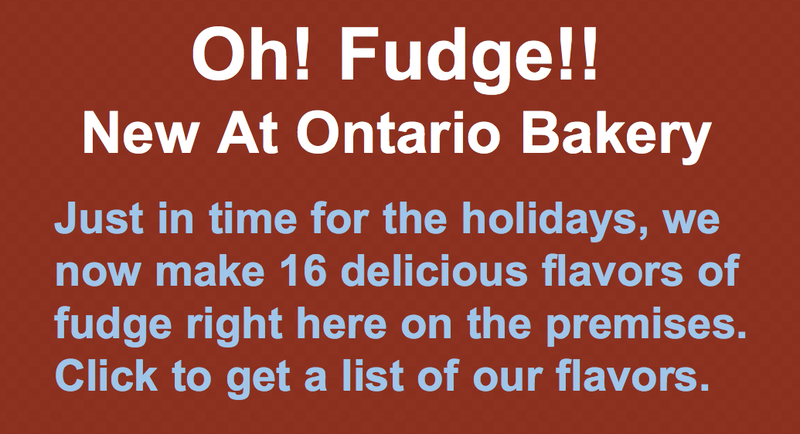 At Ontario Bakery, celebrate is what we do best! Whether traditional or custom made, our cakes and treats always rise to the occasion. Let us know how we can make your next party even sweeter! Change is Hard! 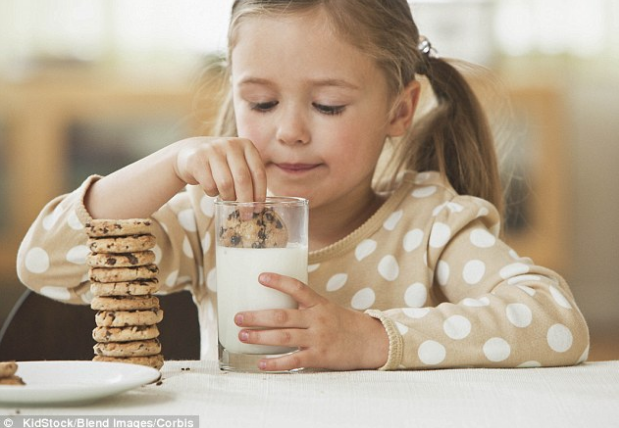 Here Are Some Simple Ways to Help Your Child Adjust Back to School! Going back to school can be hard on a child who's had the luxury of having his or her parents around more frequently. Change can be hard for anyone, really. But we care about your family and want to leave you with some simple ways to help your child adjust back to school. Parent's attitudes have as stronger influence on children than they often realize. If the parents are stressed about the change, it's almost promised that the child will too. A parent’s attitude has a strong influence on how children view the beginning of school and they easily pick up on and react to their parents’ feelings, and even magnify them. If instead, parents can choose to be at peace with the situation, and try to share that positivity with the child, they will be more likely to have a pleasant experience. You may suggest to your child that somewhere in their class, there is a child who is waiting to be their friend. You can then ask your child how they will discover this friend! This sets them up for success and to understand that their anxiety can also be excitement for what's new and undiscovered. Routines have been helpful in every family since day one. Going back to school is no different. Having daily routines before and after school can help a child feel a sense of stability amidst their possible feelings of confusion. You could create a checklist even, for children to get organized and stay on schedule. It will also reduce feelings of being rushed in the morning when your hurrying out the door. For after school, have the kids help you with what should be the routine for homework, snack, chores etc... For night time, remember that children between the ages of 5 and 12 need 10-11 hours of sleep. Choose early bedtimes for children who will need to or naturally wake up early. This allows them to feel more rested and be better apt to deal with further challenges. Make sure they feel good. 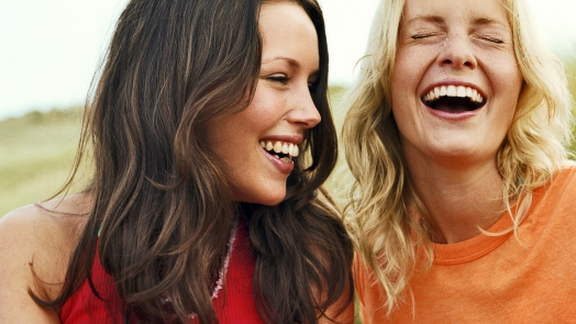 This can be with a tradition you create, like Friday Fundays or Taco Tuesdays. But give them things to look forward to in the week. Perhaps something dependable like milk and cookies. Who wouldn't love that? Just make sure that your children feel that this rite of passage they are walking through is beautiful and worth the memories. 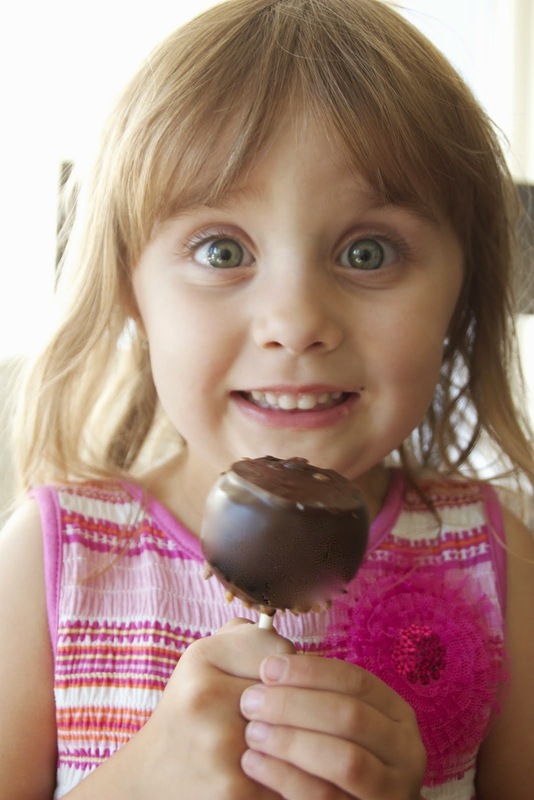 Of course, we want to be your go-to for those delicious after school treats. Let us know how we can help celebrate your next big step. 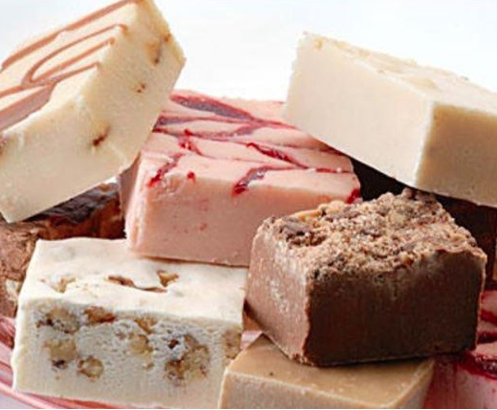 Ontario Bakery wants to be with your every step of the way! Spice Up Your Fall Wedding Decor with These Colorful Ideas! Everyone loves an Autumn wedding. But not everyone knows how to prepare for one. In our minds, weddings have an association with pastels and gentle spring and summer hues that just don't flow with the changing leaves of fall. This is why we put together an inspiring little list of ideas for your last minute fall wedding preparations! Sit back and enjoy, while we paint a beautiful picture in your mind! Where to Wed: Of course, you can easily host your event at any standard wedding location. But if you want to add a more picturesque flair for your fall wedding, you may want to look at older inns, 18th century churches or meeting houses, mills and even barns. You might also look at an apple orchard, a vineyard, or any place that will have a view of fall foliage. If you live in a climate where the leaves don’t change, look for a venue with lots of rich dark wood and warmth such as a gentlemen's club or university club. A fireplace in the reception area would add an extra special touch. These are great places to consider because of their warm colors and rustic feel that embodies the colors and feel of autumn. Autumn Florals: Generally you can find mums, roses, daisies, yarrow, fall leaves, tallow berries and both natural and dried wheat for inexpensive prices during the fall. A spray of wheat or a single mum accented with a pheasant feather makes an elegant boutonnière. Consider hollowing out pumpkins for your centerpiece containers; another equally festive, yet less time-consuming option: scatter miniature or ghost pumpkins and tea light candles or lanterns across the tables. Decor and Color: Remember that the colors of fall are those rich, warm colors. Sometimes a bright white is overwhelming the autumn palate. So, cream and off-white dresses with gold beading and accents are wonderful options for an autumn bride. Your bridesmaids will look lovely in jewel tone dresses; while groomsmen would look classy and dapper in brown or dark gray suits. Remember that weather in the fall can be tricky – in many areas of the Country, it will be hard to know long in advance whether your wedding day will be warm or chilly. Be sure to purchase accessories for warmth to be prepared for the possibility of chilly weather. 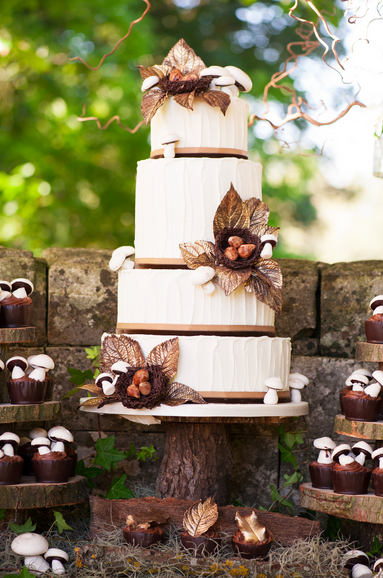 The Wedding Cake: Any wedding cake is fitting for a fall wedding, but you can add to your autumn theme by using more autumn inspired flavors like, spiced, pumpkin, apple, or chocolate. Traditional cake flavors topped with fall fruit would also be a delicious idea. As an addition or alternative, you could create an interactive dessert station, serving a mix of different pies instead of a traditional cake. At Ontario Bakery, we are dedicated to making your special day as unique as your love. Let us know how we can further help to customize your day!